After last year’s news, the permanent bronze statue of John Bonham was unveiled yesterday in Bonham’s home town of Redditch, England. The statue features Bonham in full action mode, playing at his drum kit. The memorial is perfectly timed to coincide with John Bonham’s 70th birthday, which would have been May 31st, 2018. 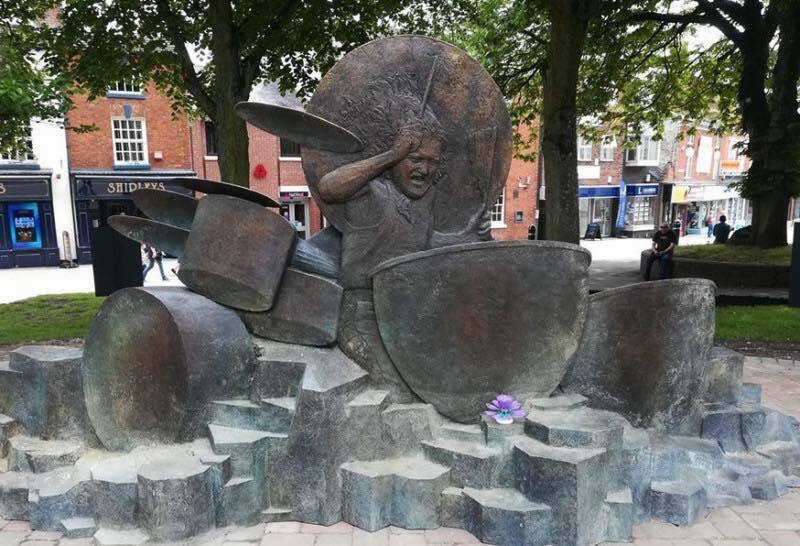 We are thrilled to announce that a permanent bronze memorial of world renowned drummer John Bonham of Led Zeppelin has been erected in Redditch Town centre to commemorate the Redditch born musician’s 70th birthday May 31st 2018. 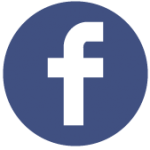 The idea originated from fans in the West Midlands town who felt that John’s achievement of being lauded as one of the most outstanding and original drummers of his time, be formally recognised. The memorial, created by acclaimed sculptor Mark Richards, has been made possible from generous donations from both sides of the Atlantic with excess funds raised being donated to Teenage Cancer Trust West Midlands. In addition, a specially designed memorial teeshirt is being made available with 100% of profits going to the Trust to support their vital services across the West Midlands in memory of John Bonham who resided in Worcestershire with his wife Patricia and their two children until his untimely passing 25th September 1980. The John Bonham memorial teeshirt is available July 2nd. You can buy it here, with all profits going to the Teenage Cancer Trust. 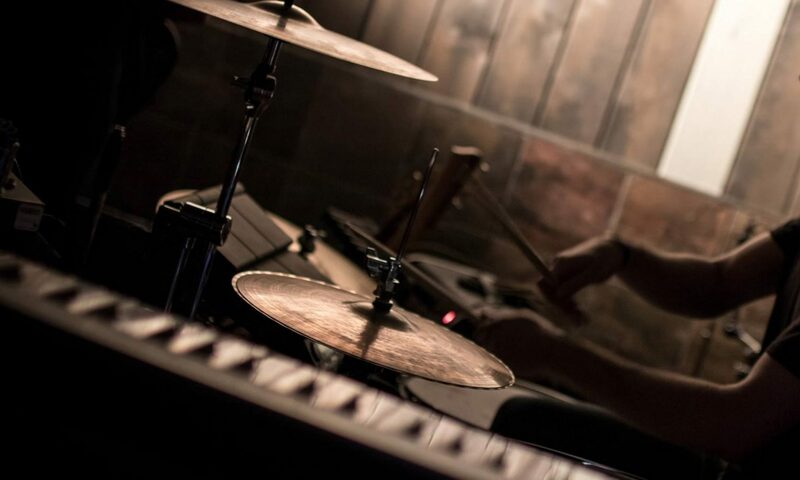 For more on John Bonham, check out our analysis of the iconic drums on When The Levee Breaks.